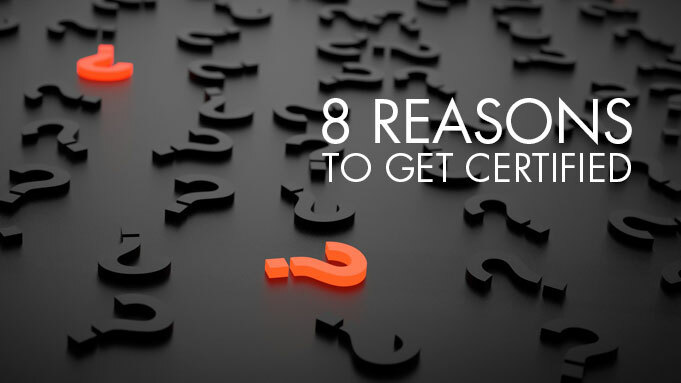 If you are unsure on the importance the industry standards and certifications hold in today’s AV industry, here are 8 reasons why you should invest in certification. How can industry standards & certifications add value to your business? Did you ever see a movie just because the actor had won an Oscar? No worries. It’s human nature to embrace credibility, and industry standards and certifications matter to both integrators and customers because they provide credibility! But how can you use standards and certifications to increase your own or your company’s competitive edge?